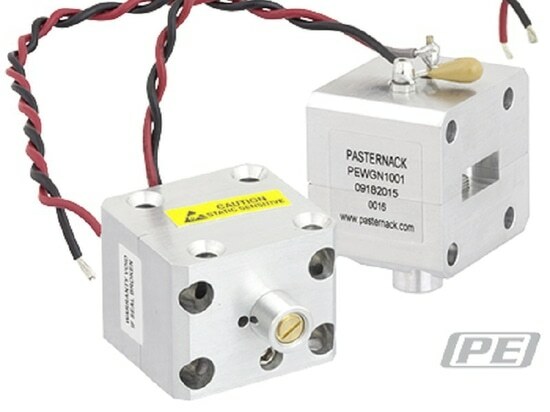 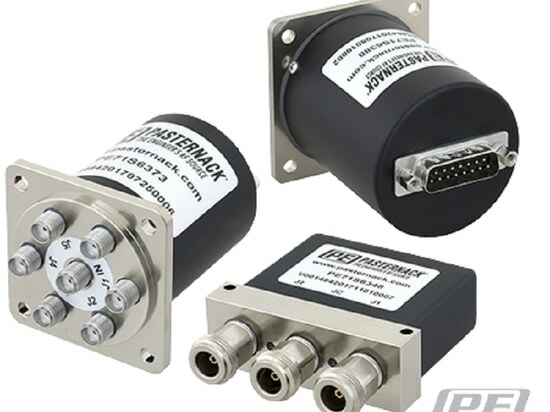 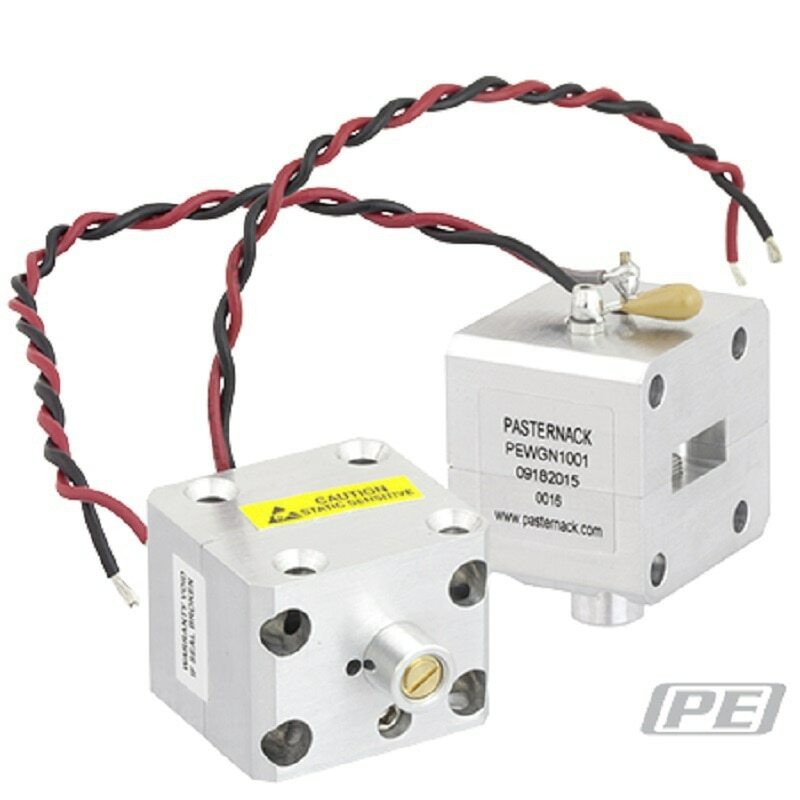 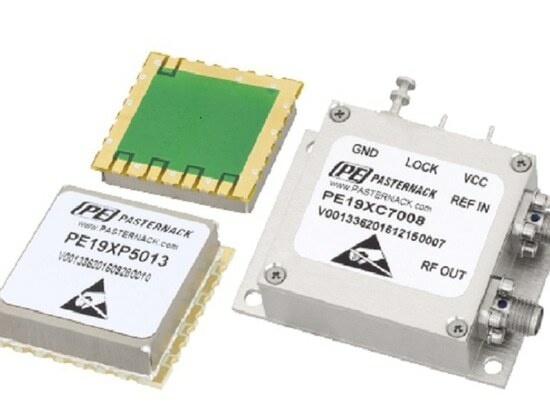 Waveguide Gunn Diode Oscillator Series Now Shipping Same-Day from Pasternack - 17802 Fitch, Irvine, CA 92614, USA - Pasternack Enterprises, Inc.
Pasternack’s waveguide Gunn diode oscillator series incorporates high performance technology and machined aluminum cavities. 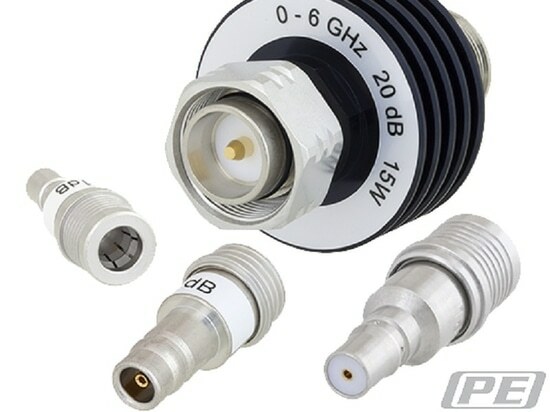 Due to the extremely high external Q and temperature compensation mechanism, this Gunn diode waveguide oscillator series exhibit excellent frequency figures. 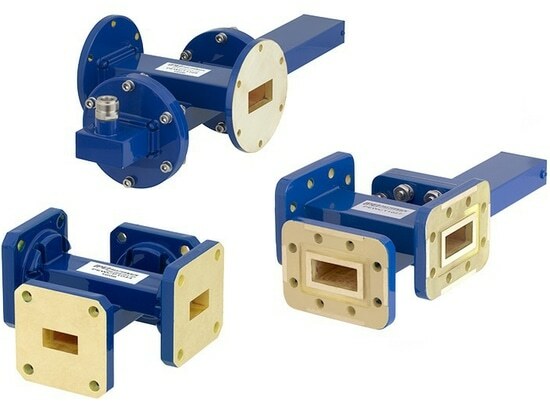 In addition, our waveguide diode oscillator series provides great power stability, lower phase noise and higher anti-load pulling characteristics.